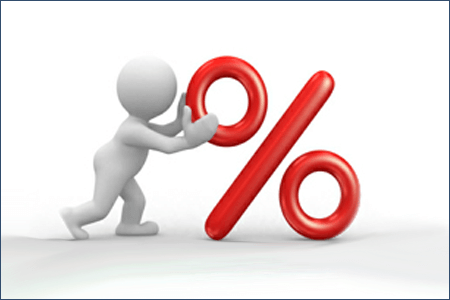 We have a huge range of 03 non-geo business numbers available. Choose a Quality Tier1 UK 03 Supplier. We have brilliant TV Best 0300/0333 options. Unify Your 03 Experience for Calling Customers. Click for Gold 03’s or Search Available Gold Numbers. Or are you looking for Free Set-up Standard 03 Numbers. Hear the ‘Real Voice’ of customers. Are they happy? Listen to feedback to get Real Voice using Post-Call CSAT. GOT EXISTING NUMBER YOU WANT US TO MATCH ? 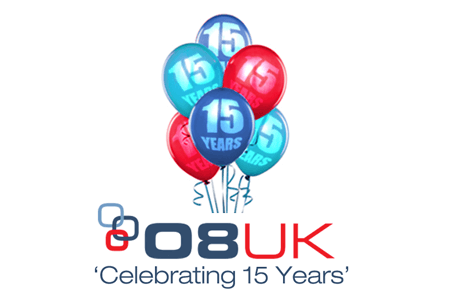 Have an existing phone number 08UK can find any available matching 08 or 03 numbers. We have access to all the major carriers; BT / Virgin/ Vodafone / Gamma & Citrus options. Plus we can move your 01, 02, 03, 080, 087, 03 existing to us too. 03, 01 & 02 or 080 are the Legal Compliant Numbers. New UK FSA regulations, Customer Service & Complaint Numbers rules now apply. Call our sales team are a friendly specialist team of inbound experts. 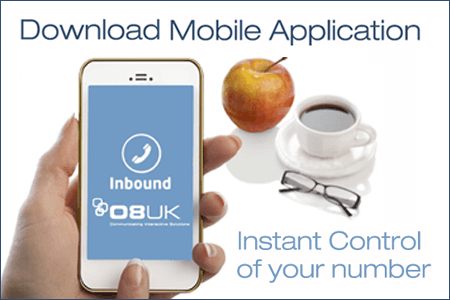 Control your inbound call routing plans on your mobile phone app.